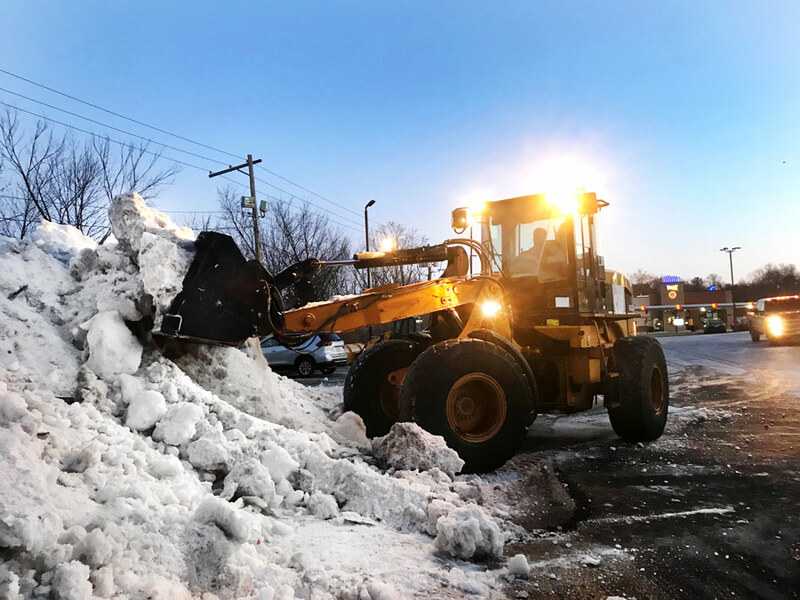 At Nordic Property and Construction Services, we are committed to providing our commercial customers with timely, efficient, and safe snow removal services. 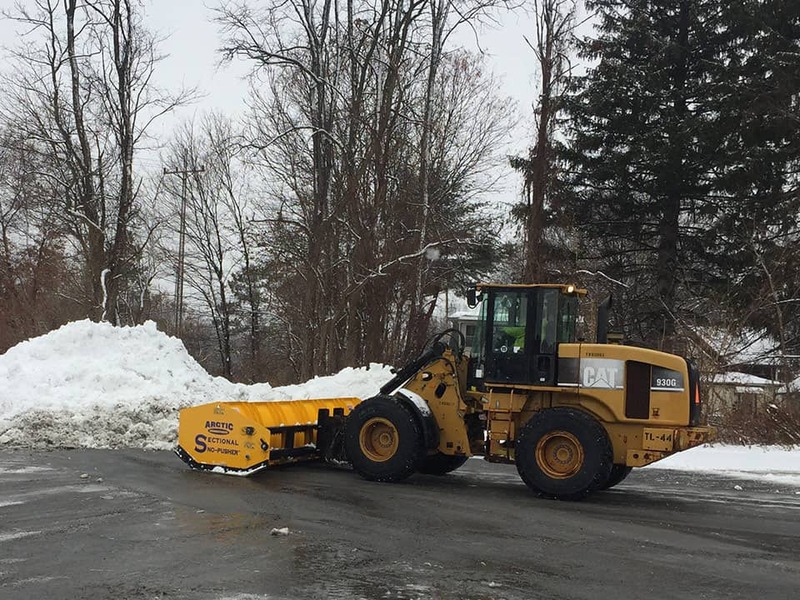 Available services include snow plowing, side walk clearing, snow removal and de-icing. 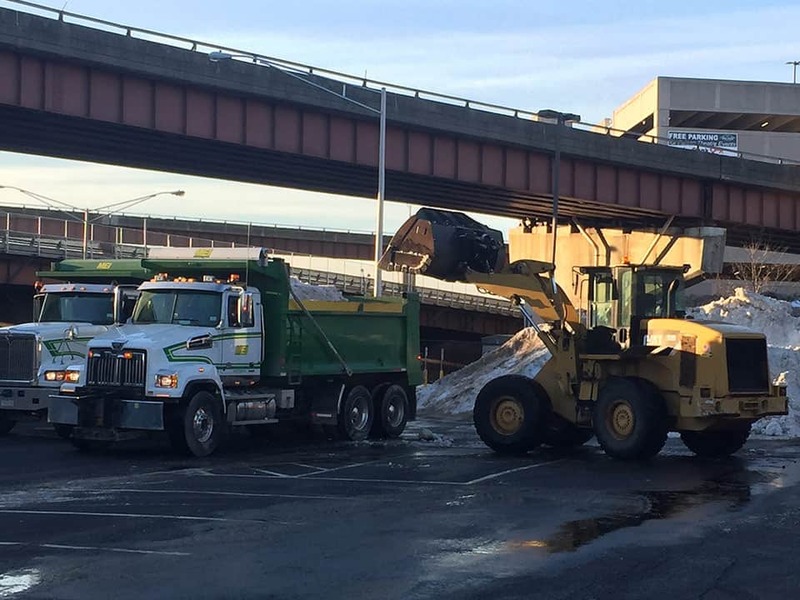 We use rock salt and a variety of Ice Melt products to help keep lots and walkways clear. We can also accommodate snow relocation and excavation. Nordic keeps constant communication with property managers and owners and we are available 24/7 during storms to give our clients complete peace of mind. Call us today and never worry about your snow slowing down your business ever again!